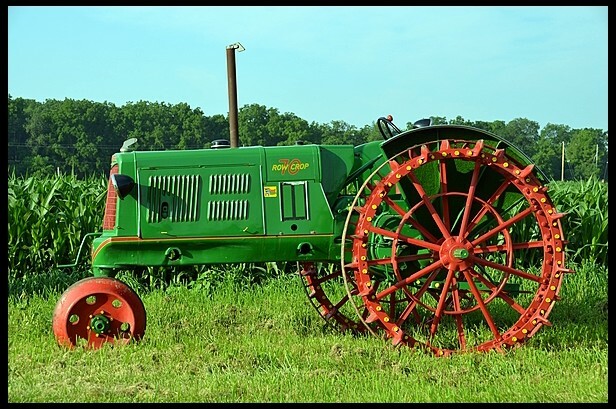 Like many tractor manufacturers, Oliver was formed by the result of a merger. In their case, it was four companies that came together in 1929 to make Oliver a reality. In 1960, they were bought by the White Motor Company who discontinued the brand in 1974. Engine: 3.3-liter straight-six. 27 horsepower. This entry was posted in Uncategorized and tagged 1937, 70, auctions, mecum, oliver, tractors by classiccarweekly. Bookmark the permalink.